Judy brings to her client’s home a fresh traditional style with a southern flair. Her career started in fashion field in management with an emphasis on merchandising. She holds a degree in Interior Design from Purdue University and a business degree in Fashion Merchandising. 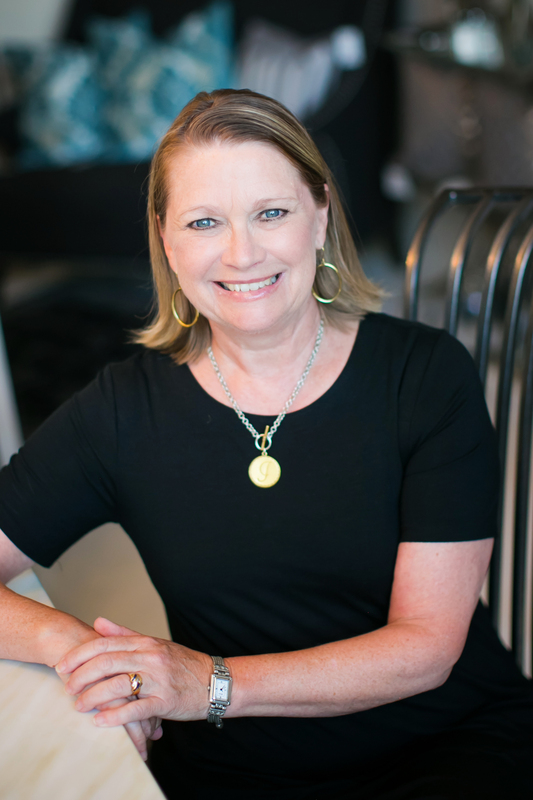 She started her business in 2003 and worked with several local design firms before launching solely out on her own in 2016. 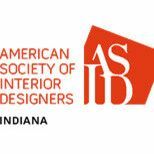 Judy is a member of the American Society of Interior Designers (ASID) and JB Designs is located in the Indiana Design Center which houses both design professionals and showrooms. The design process starts with a conversation... we want to get to know you a bit better and understand how you live in your home. We talk about your likes and dislikes, the functionality of your home, expectations, timelines and budgets. The most important part of our job is to listen to you!